Martin Nicholson (born 1954) was educated at St Albans School in Hertfordshire and then at Nottingham University. 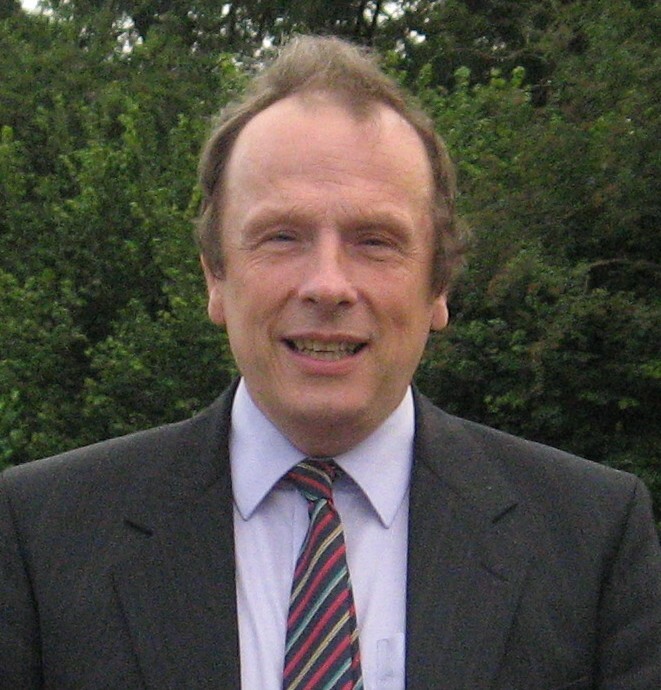 After a brief spell working in the food industry Martin became a college lecturer initially based in Somerset and later in Northamptonshire before retiring from the post as Director of Information Technology at Guilsborough School in 2005. Although he had a successful career as a teacher he is probably best known for the 25 years+ he served as a school governor and for the extensive work he carried out in the fields of amateur astronomy and in the twin disciplines of stamp collecting and postal history. Martin was one of the first amateur astronomers to see the potential of remote access astronomy and it is testimony to his determination that what was initially regarded with great scepticism by the astronomical establishment has now become standard practice for most serious enthusiasts. Much the same can be said for his pioneering work in stamp and postal history collecting. Almost to a man the people at the top of the hobby regarded the Internet as a passing fad that would have no lasting impact on their hobby and customer service, particularly in the field of philatelic exhibiting, as an irrelevancy. Only a few shared Martin's vision for updating the hobby - luckily this time the minority prevailed.